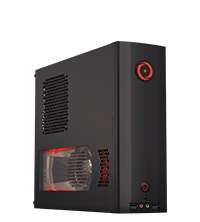 Computer animation professionals rendering lifelike characters, game developers creating rich, elaborately detailed worlds, videographers shooting and editing ultra HD 4K video, these are a few examples of the many professionals that require the power of workstation custom desktops to deliver the performance where it counts. 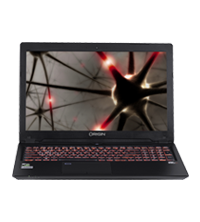 At ORIGIN PC, we know these professionals seek robust solutions that are as customizable as they are powerful. 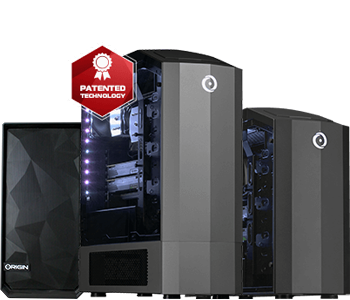 Our options include full tower, mid tower, small form factor, and rackmount configurations, all of which can be configured to utilize the latest industry-leading components including Intel Xeon processors and NVIDIA’s Quadro Graphics Technology. 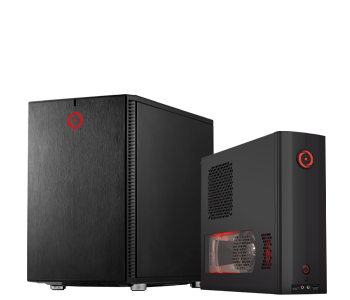 These custom PCs are not only fully customizable, they provide a tremendous amount of flexibility, allowing customers to choose options such as single or dual GPU, premium case options, and even cosmetic options such as different color schemes. 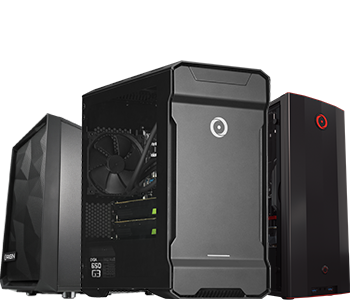 Whether you need a custom workstation desktop or an HPC, our PCs are ready to deliver the power and performance necessary to help you get the project done efficiently and professionally. With our free lifetime U.S.-based 24/7 technical support, you can rest assured we’re always ready to answer your question so you can focus on being productive.